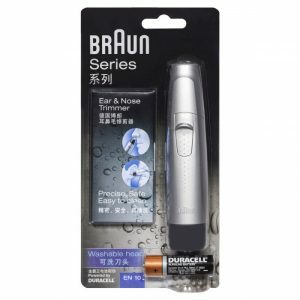 Braun Series Ear & Nose Trimmer powered by Duracell offers a precise, safe and convenient means for the removal of unwanted hair. 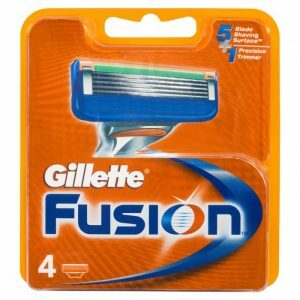 Gillette Fusion Manual Cartridge comes with a 5 Blade Shaving Surface and 1 Precision Trimmer. 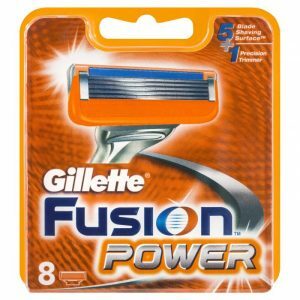 Gillette Fusion Power Cartridge has a 5 blade shaving surface along with 1 precision trimmer. 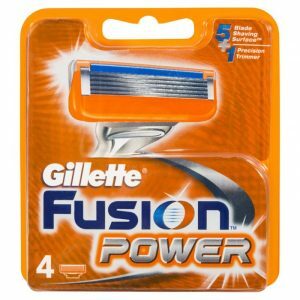 Gillette Fusion Power Cartridges have a 5 blade shaving surface along with 1 precision trimmer. 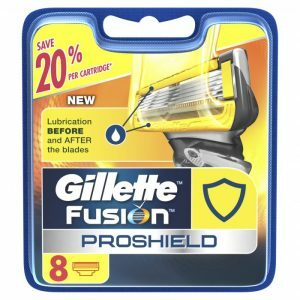 Gillette Fusion ProGlide Cartridge features thinner, finer blades. 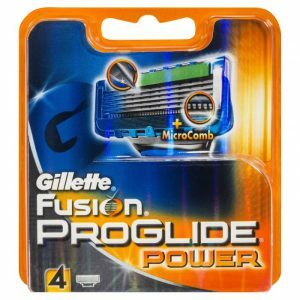 Gillette Fusion ProGlide Power Razor Cartridge has MicroComb. 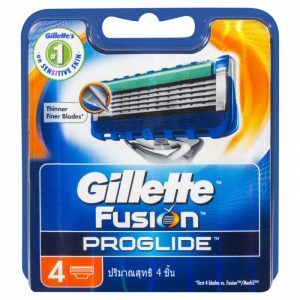 It’s 5 blade ProGlide system and 1 precision trimmer. 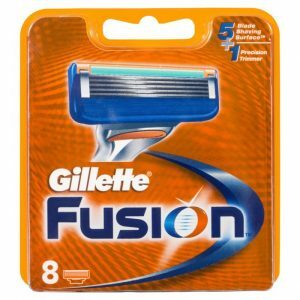 Gillette Fusion Cartridges come with 5 Blade Shaving Surface + 1 Precision Trimmer. 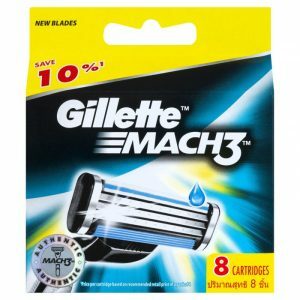 It gives the Gillette best shave among manual razors. 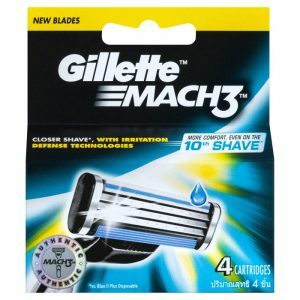 Gillette Mach 3 Cartridges – Closer shave, with irritation defense technologies, more comfort, even on the 10th shave. 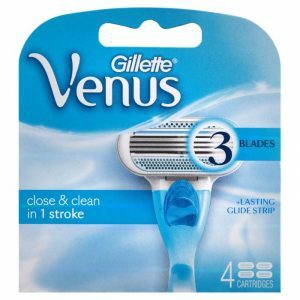 Gillette Venus Cartridges has 3 Bladesnd lasting glide strip. 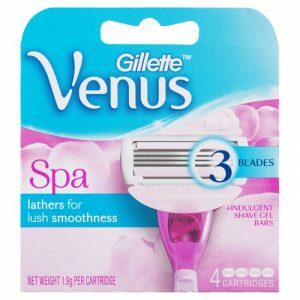 Gillette Venus Spa Cartridges lather for lush smoothness. 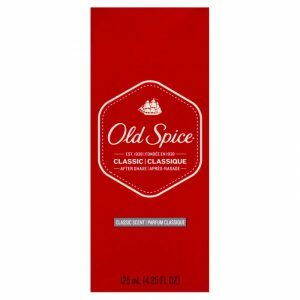 It includes indulgent shave gel bars. 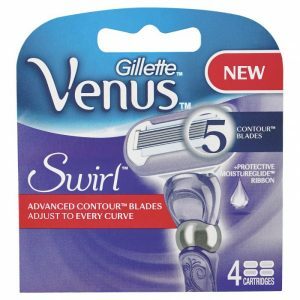 New Gillette Venus Swirl Cartridge with advanced contour Bladeshat adjust to every curve. 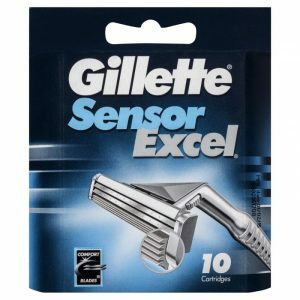 Gilletteensor Excel Cartridge with comfort Bladesor a close and comfortable shave. 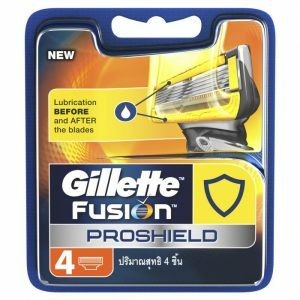 Comfort Bladesre thinner than traditional Gillettelades. 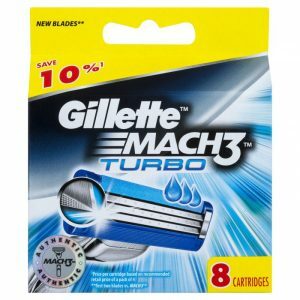 These exclusive Gillettelades cut hair more easily- for a extraordinarily comfortable shave. 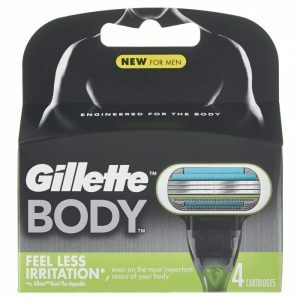 Gilletteody Cartridges are engineered for the body. 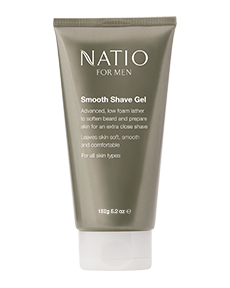 Hydra Sensitive after-shave balm immediately soothes razor burn, reduces redness and provides long-lasting hydration for your skin. 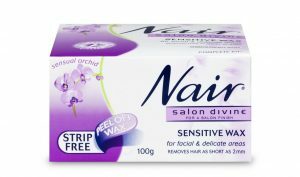 Nair Easiwax Cotton Strips are for use with liquid wax. 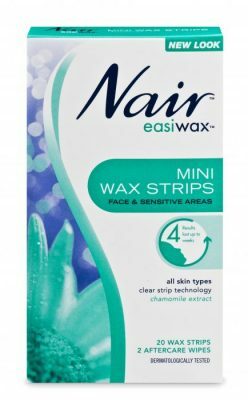 Nair Easiwax Mini Wax Strips for face & sensitive areas. 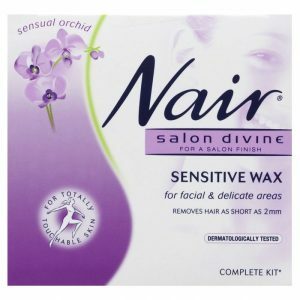 Nair Salon Divine Sensitive Wax, a microwavable wax that easily and effectively removes hair from face, bikini and sensitive areas. 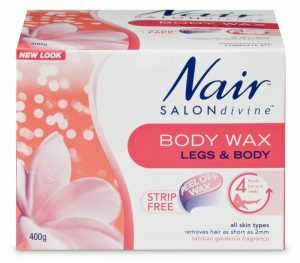 Nair Salon Divine Body Wax is a strip free wax, which will give lasting results for up to 4 weeks. .
Nair Facial Hair Removal Cream is specially formulated for use on the sensitive skin on the face and is an easy way to remove unwanted hair from upper lip, chin and cheeks. 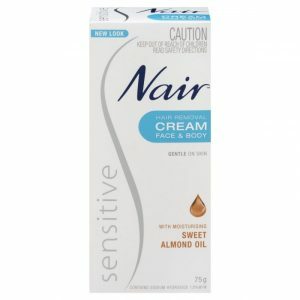 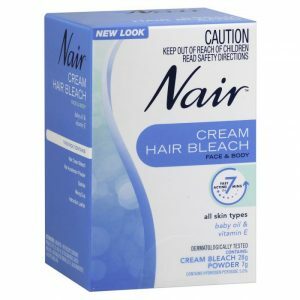 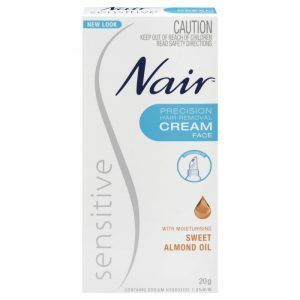 Nair Sensitive Shower Cream works while you shower for fast and effective hair removal. 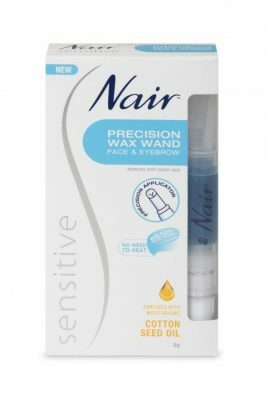 The Nair Sensitive Ultimate Precision Wand is especially formulated for people with sensitive skin to quickly and precisely remove unwanted hair from the face, eyebrows and sensitive areas. 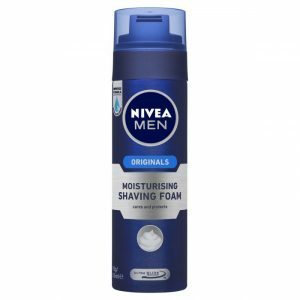 Nivea Men Moisturising Shaving Foam provides care and protection for men with dry, easily irritated skin. 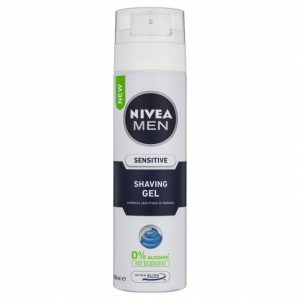 Contains aloe vera, vitamins and moisturisers. 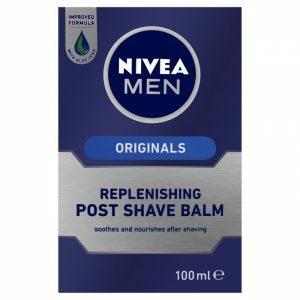 Nivea Men Originals Replenishing Post Shave Balm soothes and nourishes after shaving for men who want relief from dry and tight skin. 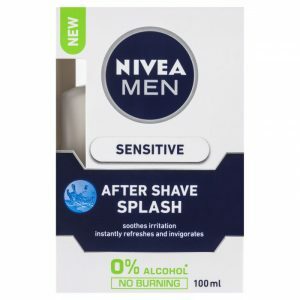 Nivea Men Sensitive After Shave Splash soothes irritation and instantly refreshes and invigorates. 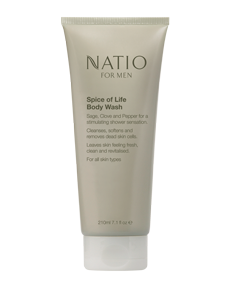 A great value, lathering shave cream, perfect for travel.